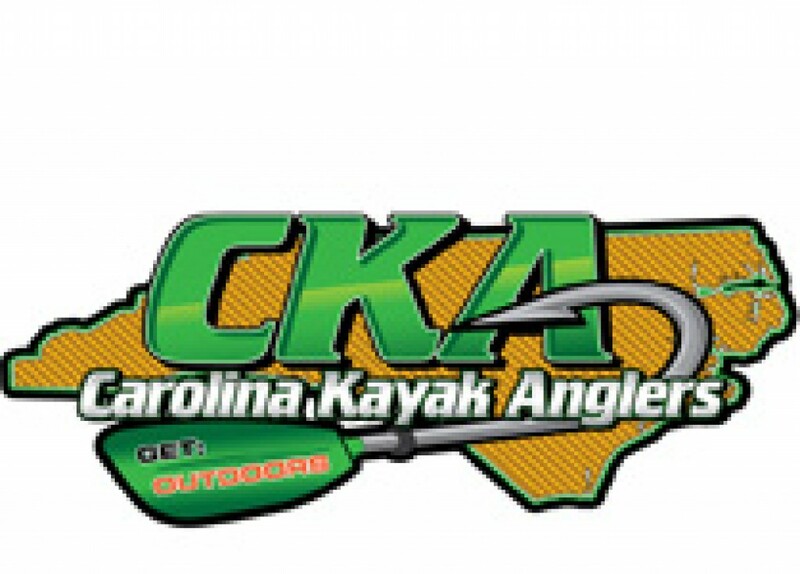 CKA is North Carolina's largest kayak fishing series. CKA is based in central North Carolina, but also holds tournaments on southern, western and north-central lakes in the state. Founded in 2013, CKA welcomes novice and expert anglers to its large, diverse community. Our ranks include former boat tournament anglers, experienced kayak fishing veterans and also new anglers, all of whom compete in our 9 annual tournaments from February-October. CKA tournaments are primarily for black bass species. No membership is required to attend and fish in CKA events – anglers register on TourneyX, pay a tournament registration fee and fish. Anglers compete for cash prizes and other rewards at 8 regular season individual events. In addition, Angler of the Year (AOY) points are awarded, the sum of which determine the AOY at CKA’s final annual competition, the Gate City Classic, in September of every year. Hosted by Get: Outdoors, the Gate City Classic also announces the Tournament of Champions location in October, where the top anglers in the series face off in a single, unique tournament. CKA is a long standing KBF affiliate, too, through which anglers can qualify for KBF event slots.